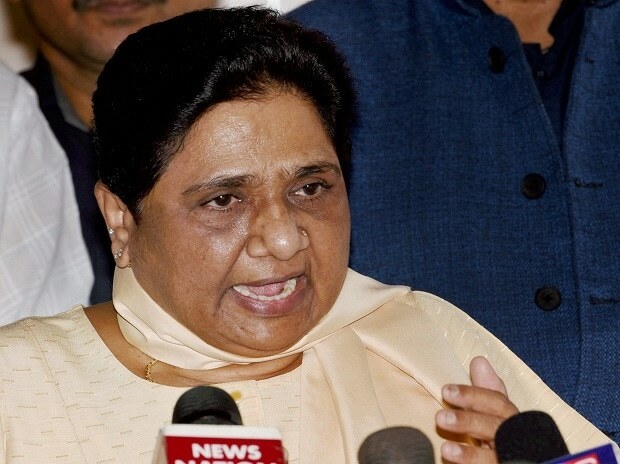 Attacking Prime Minister Narendra Modi for saying Rafale jets could have given better results for India in hitting a Jaish camp in Pakistan, BSP chief Mayawati Monday asked the BJP government at the Centre why not a single Rafale fighter was inducted in the IAF during its rule. "Rafale fighter could have prove useful in fight against Pakistan, claims PM Modi in his rallies. Even then not a single Rafale inducted into IAF fleet during his government. Better explain people why this kind of lapse and neglect even by the BJP on the issue of country's safety and security?" Mayawati said in a tweet. Last week after the Indian Air Force struck a Jaish-e-Mohammad camp in Balakot, about 80 km from the Line of Control in Jammu and Kashmir, Prime Minister Modi said, "Rafale fighters could have delivered even better results". His reference was apparently to the stealth of Rafale, an air-dominance aircraft. The Indian Air Force had deployed a dozen Mirage-2000 aircraft to hit the target. A Jaish terrorist camp was destroyed and up to 350 terrorists were killed in the air strike on Feb 26, officials sources have said. On Sunday, BJP president Amit Shah said "more than 250 terrorists" were killed. Modi had also said the Rafale jet deal was not finalised by the previous government "for vested interests and now an effort is on to hamper it for political reasons." The first of the 36 Rafale fighters purchased from France is expected to arrive in India by September this year.